A quite unusual journey is waiting for you ! 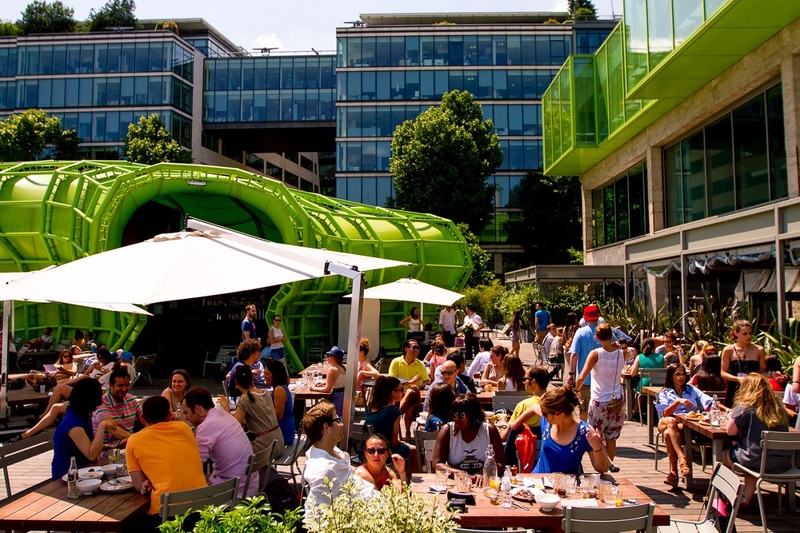 Between the famous Latin Quarter in the busy heart of Paris, the Chinese Quarter in the 13th district, looking alike any typical Beijing street, and the Jardin des Plantes, full of flowers, you will really cross over different worlds ! 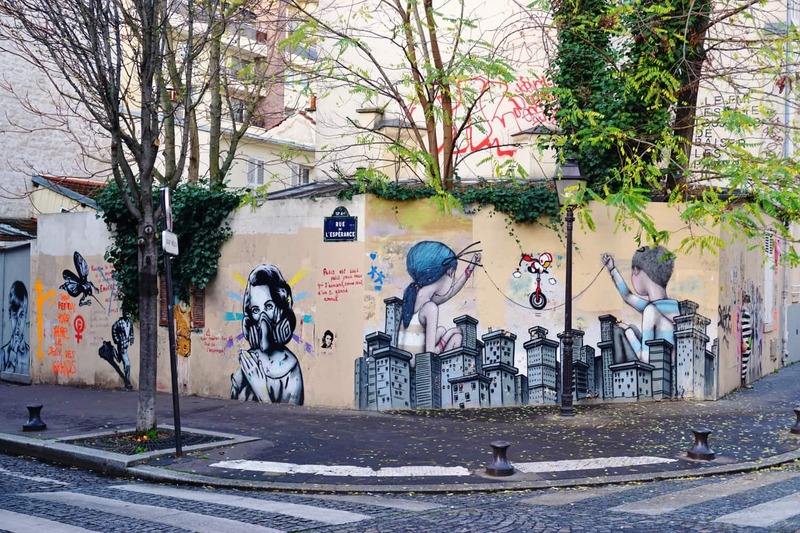 Other places worth a stroll in the 13th arrondissement, for instance, the village-like Butte-aux-Cailles with its little town houses, balconies full of flowers and pastel-coloured facades. 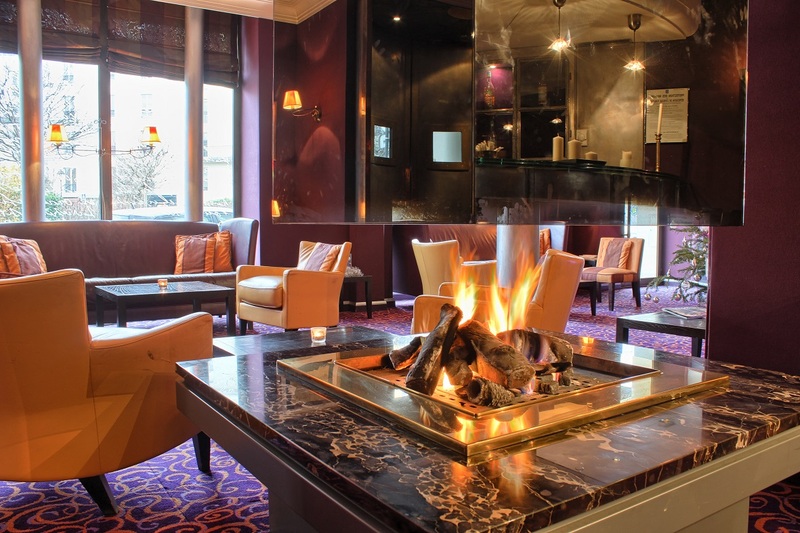 A lovely place for enjoying a country-like atmosphere in the heart of Paris. 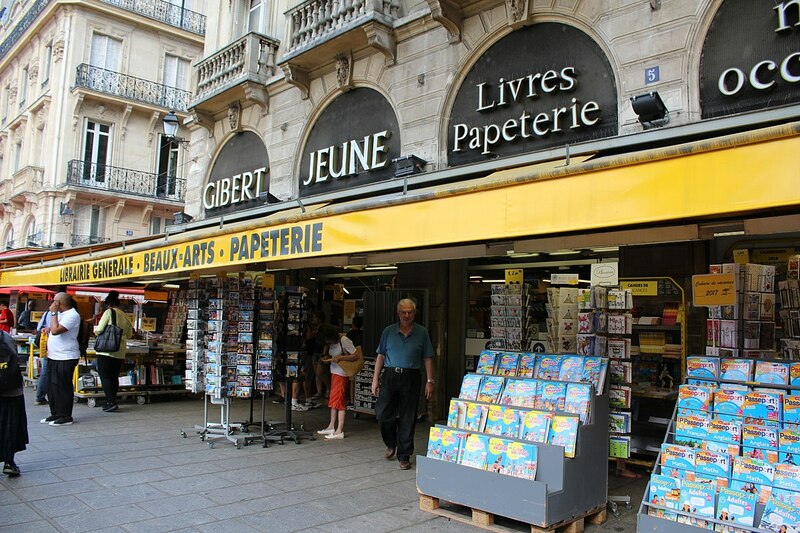 No trip in Paris is complete without a visit to the Latin Quarter in the 5th arrondissement, with its constellation of bookshops, pubs and restaurants. 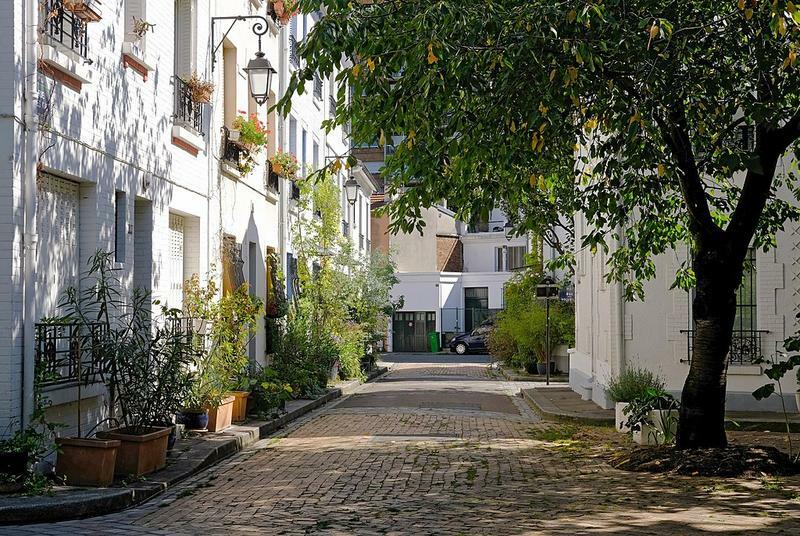 Near the ancient Arènes de Lutèce, the lovely Place de la Contrescarpe will bring you towards the famous Rue Mouffetard, one of the French capital's oldest streets. 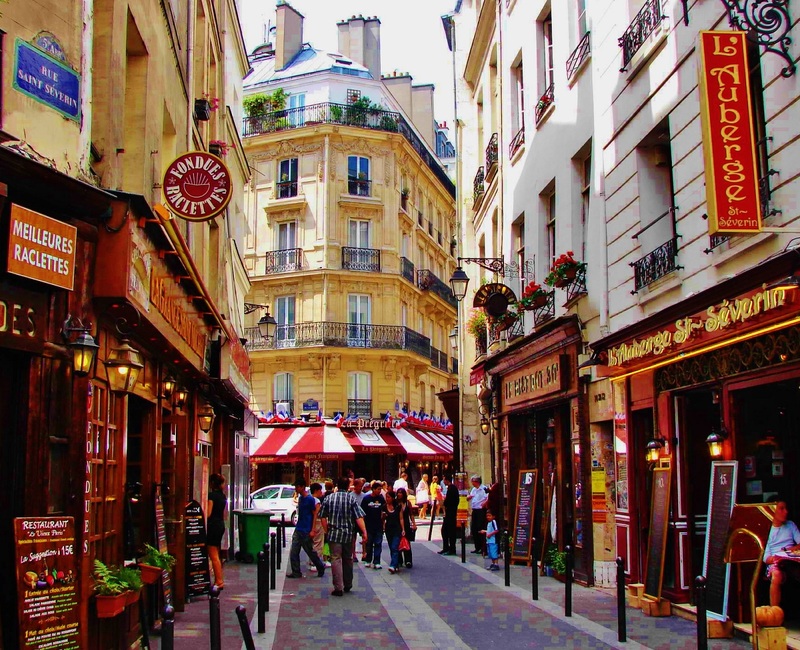 The street is famous for its typically Parisian atmosphere. Countless restaurants and cafes jostle for room along with the butcher shops, greengrocers, fishmongers, cheese shops and bakeries all along this long paved way. Very popular among students, the Mouffetard quarter is even busier at night, especially on the Place de la Contrescarpe where it would be sacrilege not to stop for coffee at an outdoor table, overlooking the fountain. 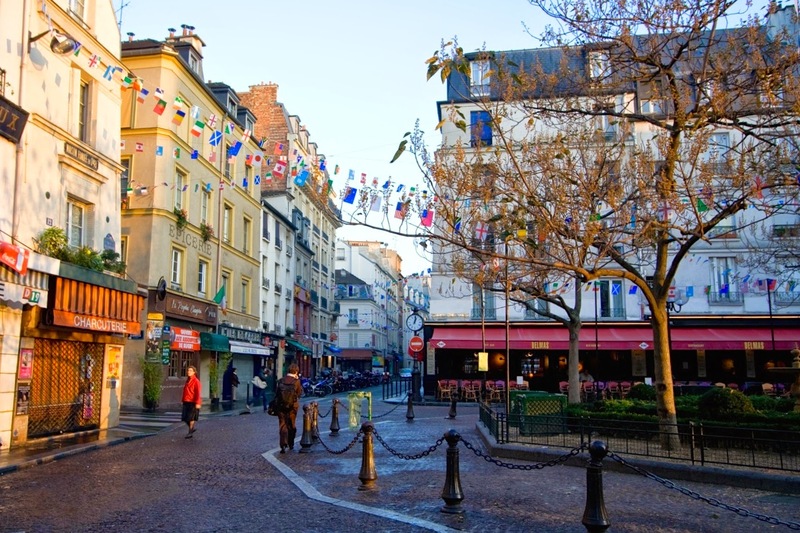 The Butte-aux-Cailles, a village in the heart of Paris featuring narrow and cobbled streets with restaurants and small, flowered brick houses, such as Rue des Cinq-Diamants. 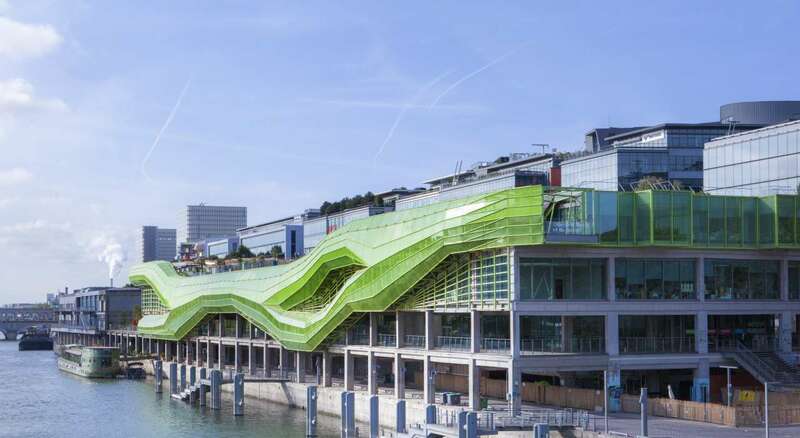 In this district, the Cité florale lives up to its name: little town houses covered in luxuriant vines, balconies full of flowers and pastel-coloured facades. Pots in front of the doors lead the way. With a bit of luck, one of the local residents' cats will walk alongside you before going back to chase the butterflies. 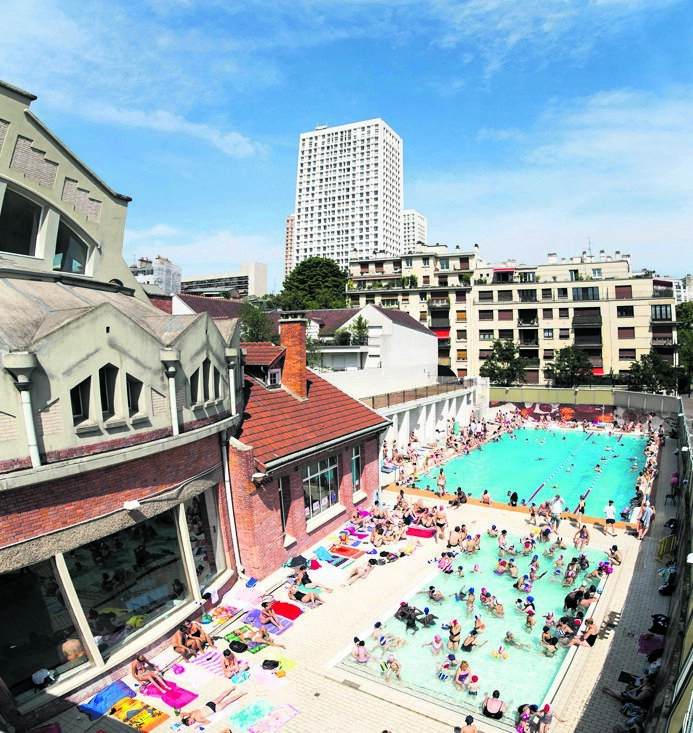 You can also go to the Butte-aux-Cailles swimming pool with its high vaulted roof supported by a number of concrete arches.Opened in 1924, the art nouveau style is totally in harmony with this picturesque district and the pool is one of two in Paris that are listed buildings. 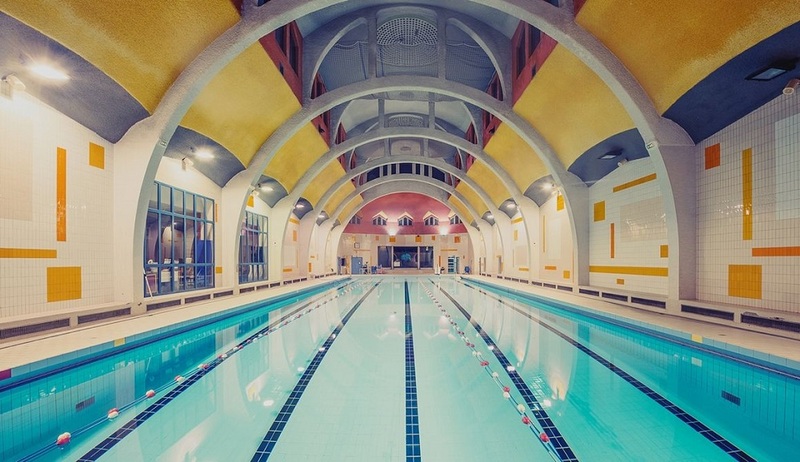 In terms of facilities, the Butte-aux-Cailles pool includes three pools (a 33-metre pool, a 25-metre pool and a 12-metre pool) and a Nordic pool outside open all year long. 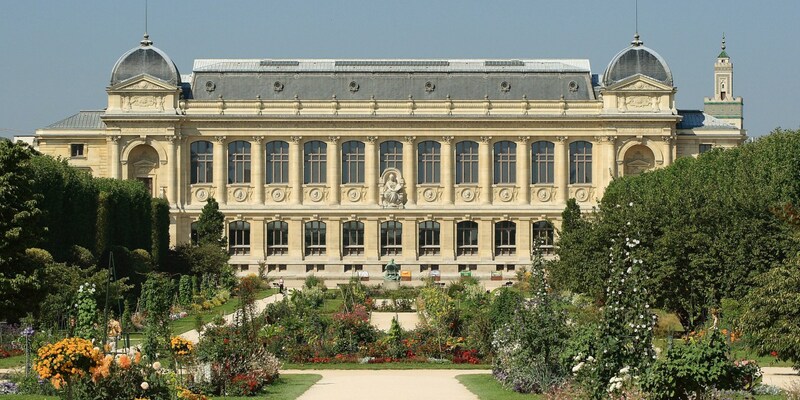 A nature retreat in the centre of Paris, a botanical garden at the cutting edge of research, and a living testimony to history, the Jardin des Plantes is a 400-year-old garden of science. 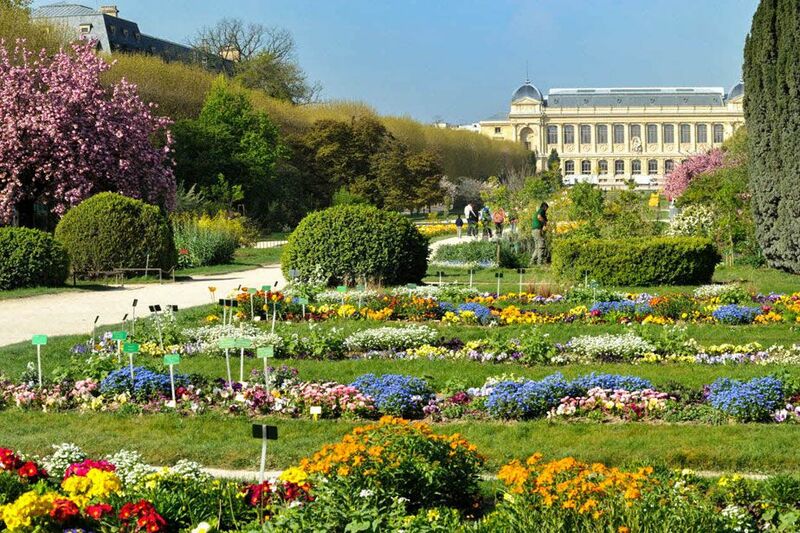 Thanks to its plants and flowers, magnificent trees, statues, greenhouses it offers fot tourists and Parisian a delightful stroll, with a lot of mysterious surprises! 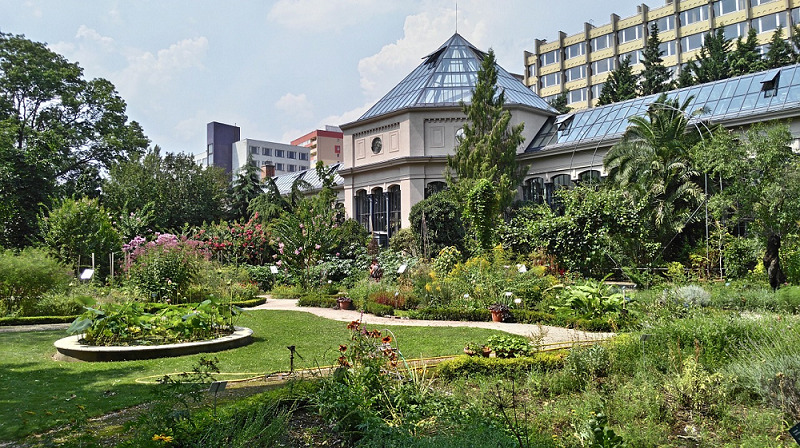 In this vegetalize setting, cultural sites dedicated to nature and showcasing the Museum's exceptional heritage collections can be discovered all through your visit. 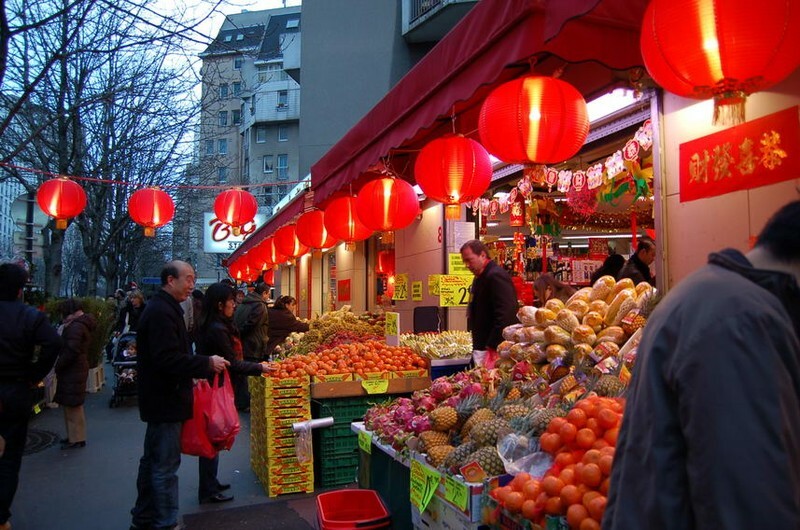 Near to Villa Lutèce Port Royal, you can discover the typical streets of the Parisian Chinatown. 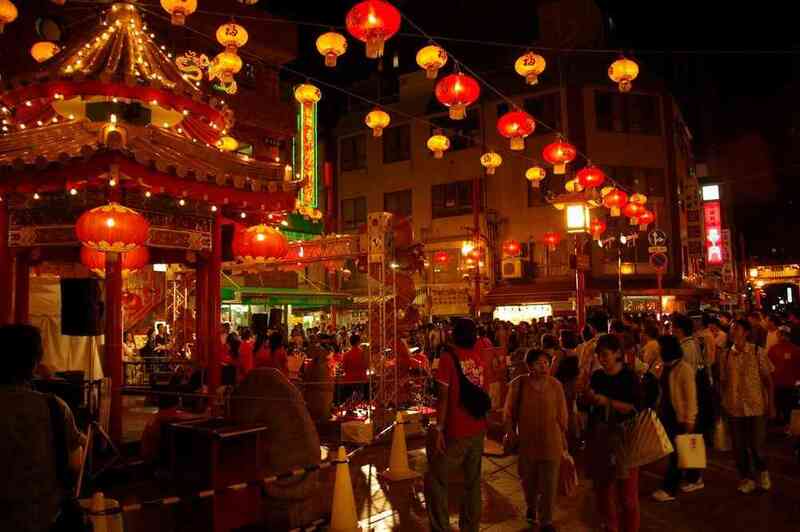 Asian restaurants with red flashing neon signs can be found next to supermarkets offering all kinds of exotic produce. 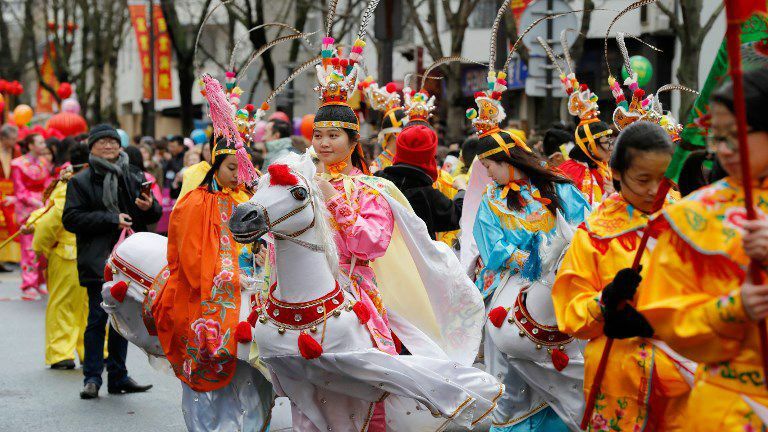 The main happening of the year in this district is the annual parade for the celebration of the Chinese New Year with its lanterns, dragons, traditional costumes and lions dancing to the beat of traditional music. On the left bank of the Seine, in the 13th district, close to the Gare Austerlitz, the Seine docks have become a hotspot for Parisian and tourists, who want to have a walk, party or enjoy one of the numerous attractions offered at Wanderlust which is located at the Cité de la Mode et du Design. 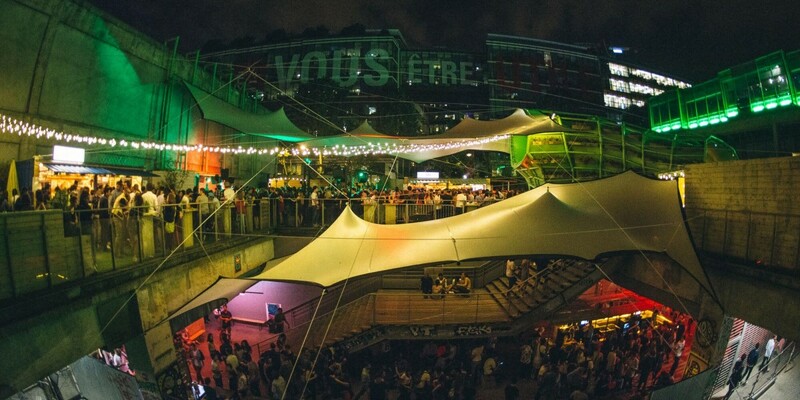 It is made up of several different spaces: a restaurant, a 1,600 m² terrace with a variety of activities such as yoga classes, art classes for children and adults, outdoor cinema, DJ sets, and temporary pop-up installations.